With organic body care, Discover the joys of all-natural body care. 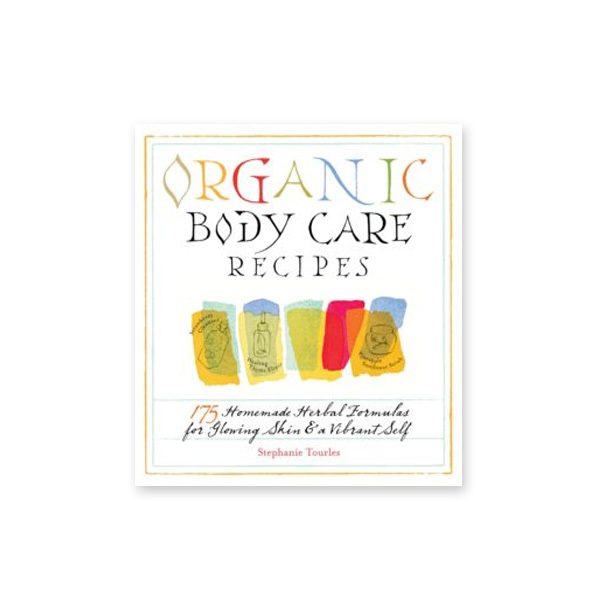 Stephanie Tourles shows you how to use fruit, flowers, herbs, and minerals to craft healthy products that promote radiant skin, strong nails, shiny hair, and an elevated mood. Pamper yourself from head to toe with products like Strawberry Cleanser, Pineapple Sunflower Scrub, and Almond Rose Body Lotion. Gentle on your skin and free of harsh chemicals found in commercial products, you’ll want to indulge yourself over and over with these luxuriously aromatic bath blends, face masks, and body scrubs. 175 homemade Herbal Formlas for a glowing skin and vibrant self. Diccover the joy and fun of crafting your own personalised body care products using herbs and other natural ingredients that nurish, pamper, cleanse and protect the skin without using irritating or harmful chemicals.